why are the 1% whining so much? is san francisco becoming less liberal? sir david attenborough: "enough with the creationists!" be worried about who's at your doorstep. 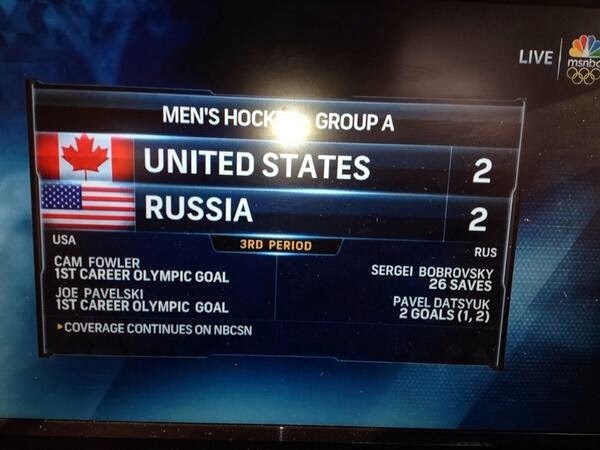 someone at nbc olympics really should have "googled" the flags of the u.s. and russia. for those pesky little stories that you might not have heard on the blah blah blah shows this morning. i can't believe it's not kristallnacht! “television had its share of comedy geniuses,” times television critic howard rosenberg wrote in 1994. “yet arguably none has been as uniquely gifted and inventive as caesar. watching him perform, you just know light bulbs are popping continuously in his brain." rest in peace, sid caesar. with "right to work," is pennsylvania the new wisconsin? what a tremendous loss. i'm so very sad that the demons got the best of him. philip seymour hoffman found dead in nyc apartment. he will be known for his amazing portrayal of capote, but one of my favorite roles of mr. hoffman's was cia agent gus avrakotos in charlie wilson's war. 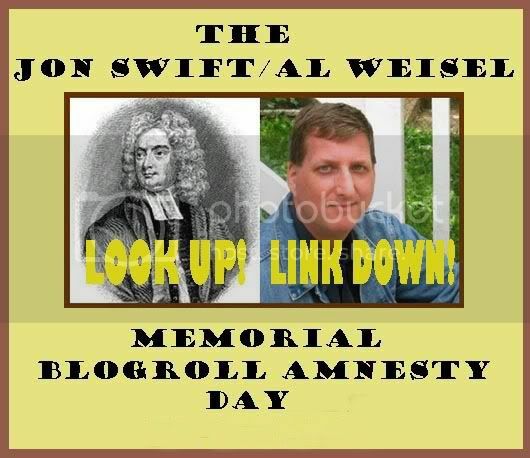 we pause today to remember our late compatriot, jon swift, with whom we began blogroll amnesty day 7 years ago. please remember to always give links, space and mad props to the newer, fresher voices in blogtopia, and yes, we coined that phrase! 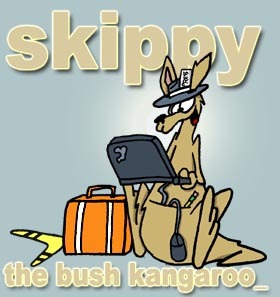 today, in honor of jon swift, please post 5 links to 5 blogs which get less traffic than yours. one rule: DO NOT make the joke "but no blog gets less traffic than mine!" let's keep jon's spirit alive in blogtopia. 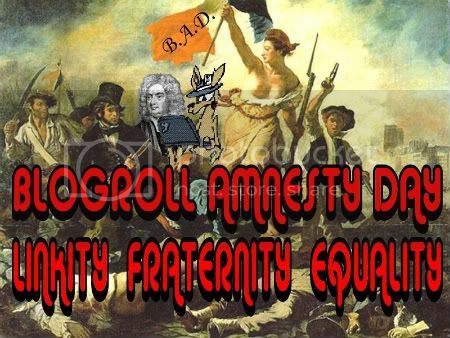 and yes, we coined that phrase. update: dan at pruning shears helps keep the tradition alive! !